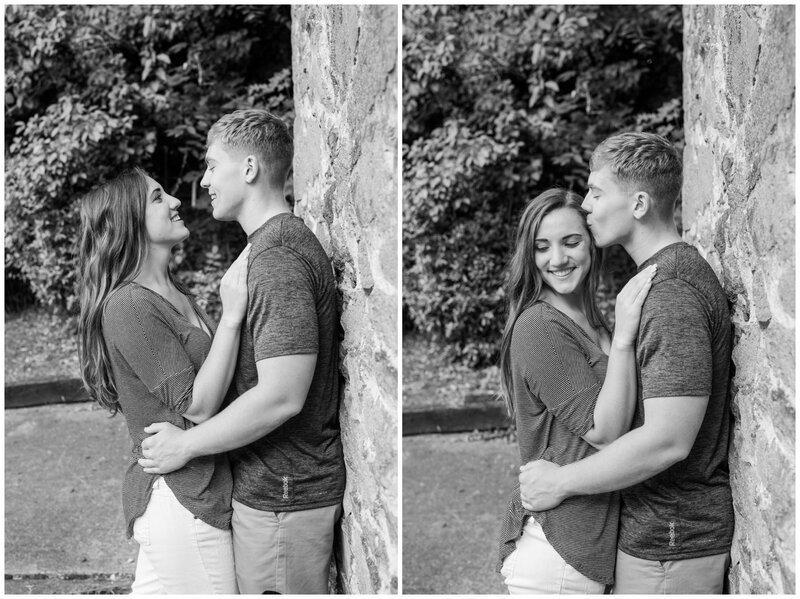 When Anna reached out to me about photographing their engagement session I couldn’t have been happier! 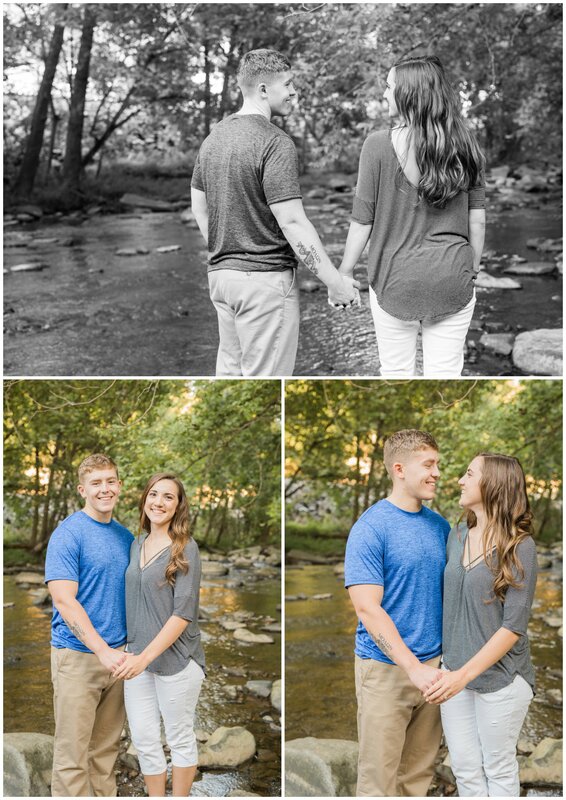 It had been so long since I had spent time with Anna and not only was I excited to be able to catch up with her, I was so happy I could be a part of their wedding preparations and capture the love her and Jon share! They were the absolute easiest clients to photograph, they would fall into the most beautiful and true positions without much or any direction from me and their love truly showed. Congrats on your engagement, I hope your wedding planning continues to go well and you have the most beautiful Georgia wedding! 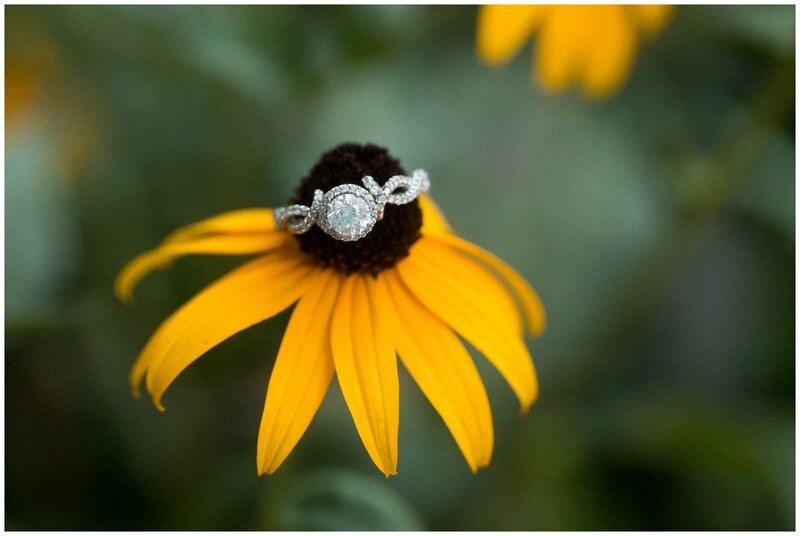 Oh my gosh, I love that ring shot! 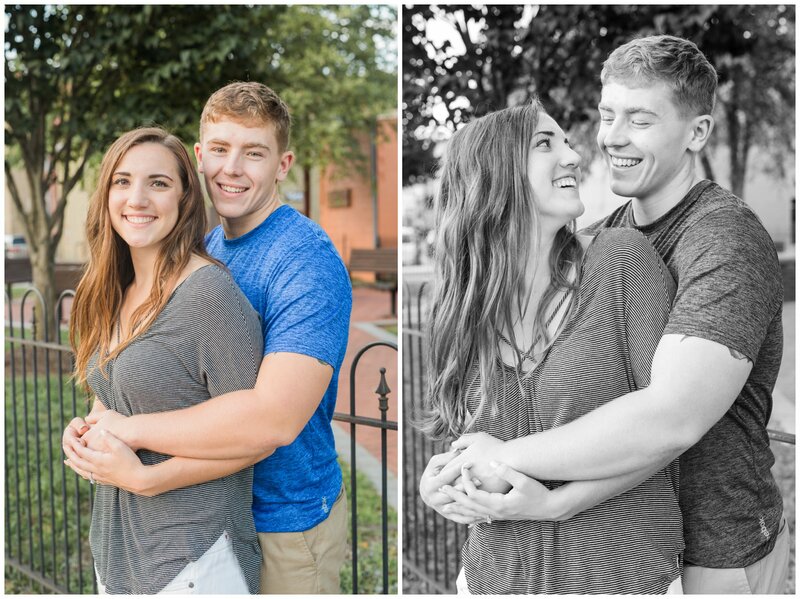 What a cute couple, and beautiful work, Valerie! OH wow that ring shot!! 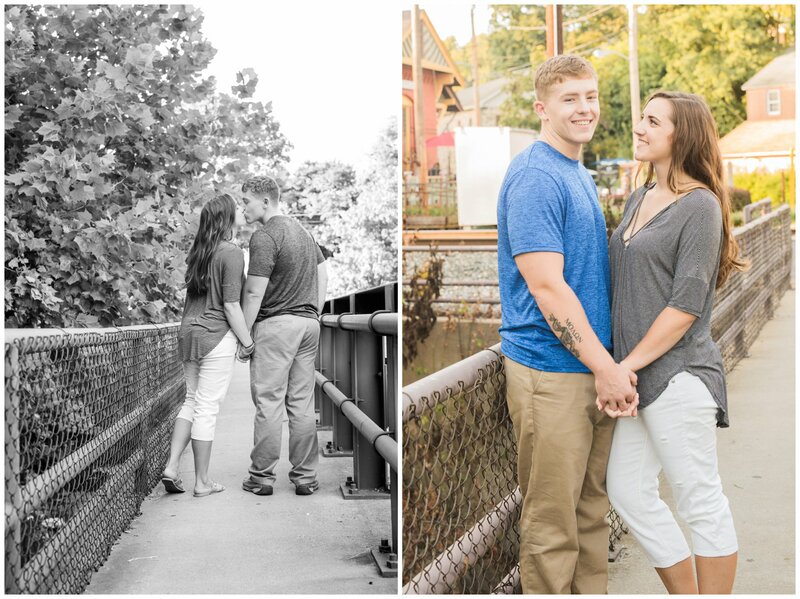 And what a cute little town for a perfect engagement session! Love the ones by the creek!